Thank you all for the comments, encouragement, and support of In The Storyhouse! We're on iTunes now so you can subscribe there and leave us a comment if you feel inclined. New episodes are headed your way every Friday. STUNNING. 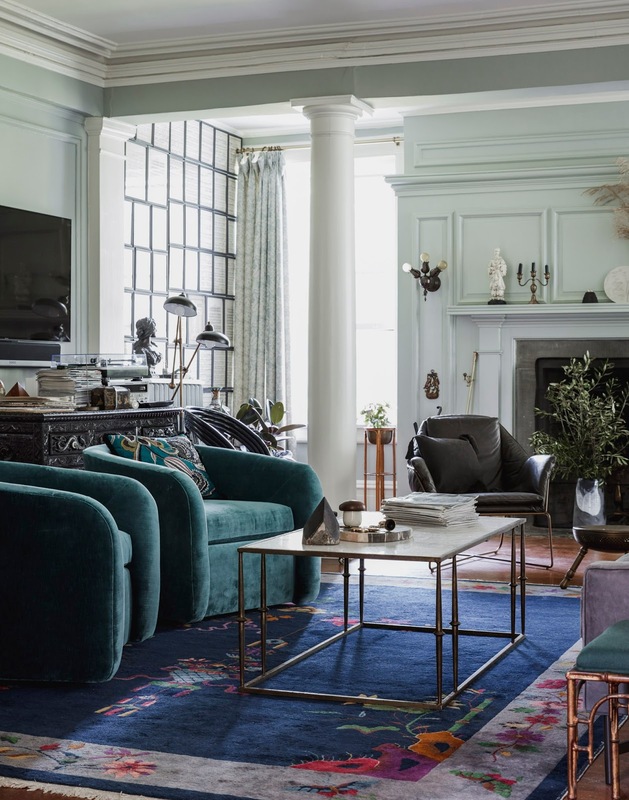 This living room by House of Brinson is simply perfection.